At Concept Labs, we are passionate about your success. We have the expertise along with 20 years of the real-world experience you need to get your new products off the ground or to assist in making your current success more seamless. Our hands on team of experts have worked in R&D, Operations, and Quality Control for retailers and CPG manufacturers, from fast-growing startups to Fortune 100 companies. Let's get started helping you today! 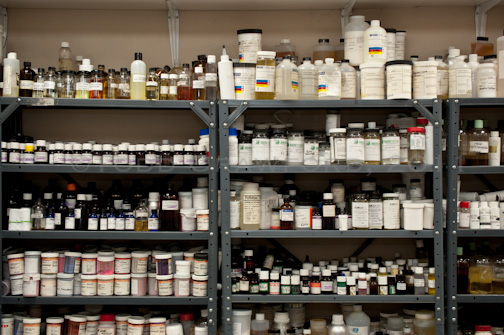 We specialize in custom development of skin care formulations.